Jerry Millen and Mort Meisner of Grow Cannabis Marketing have known each other for more than 20 years. In fact, Mort helped Jerry begin his career as an on-air television talent in the late1990’s assisting Jerry as he quickly became a star in the fast-paced industry. Fast-forward 20 years and you find Jerry and Mort still working together, but this time in the brand-new Cannabis industry where Jerry is poised to reach great success. 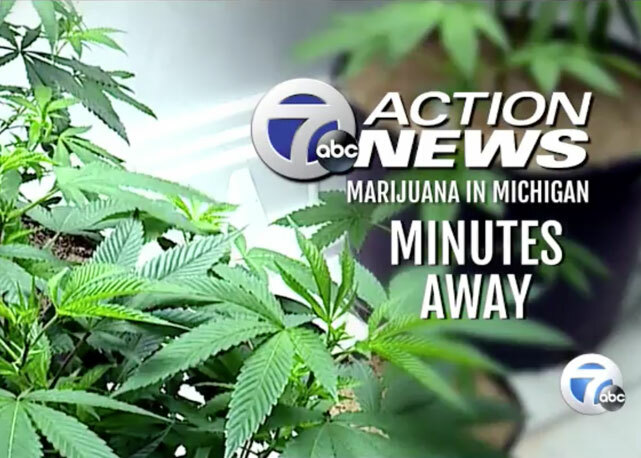 Jerry began planning the opening of the Greenhouse, a marijuana dispensary opening soon in Walled Lake, Michigan. From the beginning Jerry’s vision was to create a dispensary with a different attitude from all the rest, “I want this to be a place where you can bring your grandmother”, said Millen. To get his message out and differentiate his dispensary from the mainstream, he engaged the help of Grow Cannabis Marketing. Results: We began working with Millen in March of 2017. Our initial focus was to help the Greenhouse break the stigma surrounding what people traditionally think of marijuana dispensaries. Our ultimate goal is to help make Jerry’s facility the preeminent suburban marijuana dispensary. Jerry knew he wanted to wait until pending Cannabis legislation passed in 2018 before officially opening his doors, however, we advised him not to waste any time in the promotion of his new business. 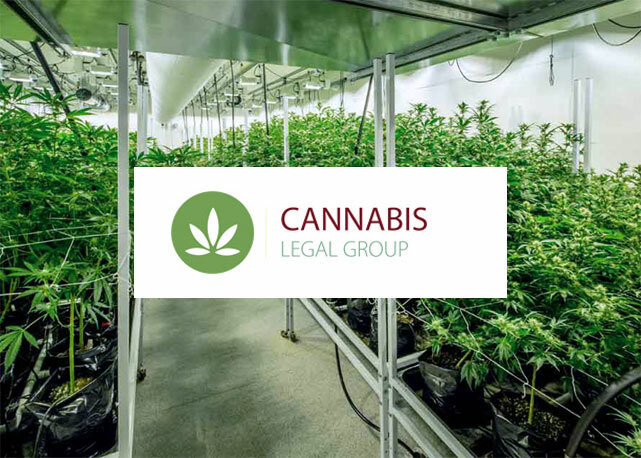 This summer Grow Cannabis Marketing began a slow roll out of newspaper stories in various local print and digital media outlets. 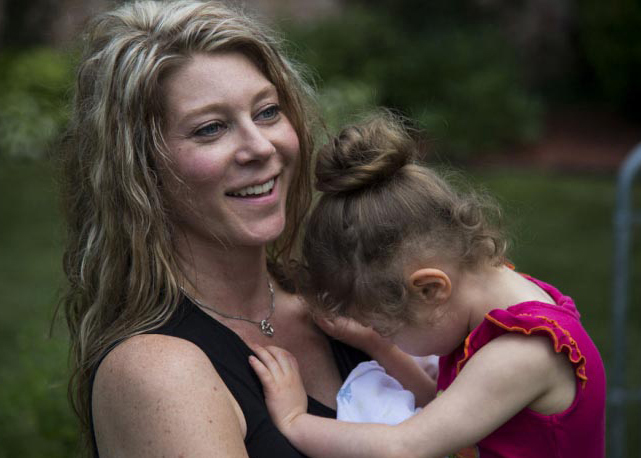 Our ability to place these stories even before the dispensary opened demonstrates the strength of our unparalleled media connections. In addition, Mark and Mort Meisner helped Jerry brainstorm other ideas to further build his business before opening his doors. This fall, with the help of Grow Cannabis Marketing, Jerry will be conducting educational courses and seminars on all things Cannabis. At each of these seminars; certification doctors, Cannabis lawyers, police officers, growers and processors will be present to help educate those who are interested in getting involved in the industry, or just interested in becoming a medical marijuana patient themselves. Grow Cannabis Marketing continues to work with Jerry to bolster his public image through participation and contributions in the charitable domain. 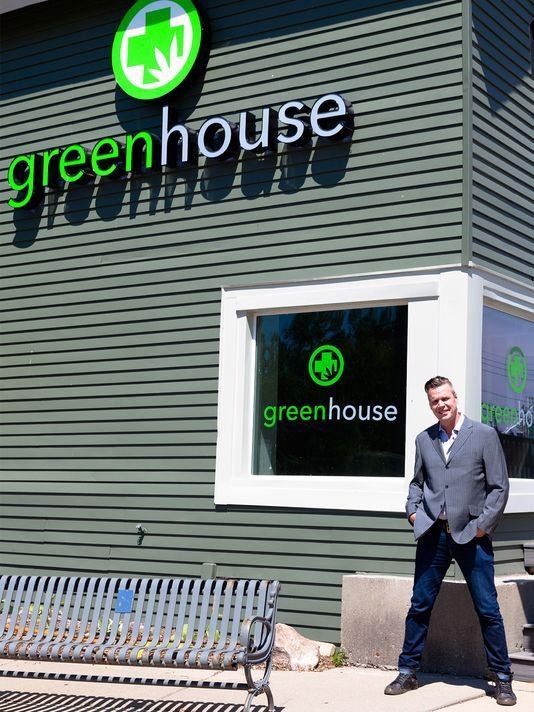 The doors of the Greenhouse have not even formally opened, yet Grow Cannabis Marketing has made great strides to establish Jerry Millen as an upstanding community business owner and citizen. Grow Cannabis Marketing is incredibly excited to see the heights they can help Jerry Millen and the Greenhouse reach in the coming months and years.